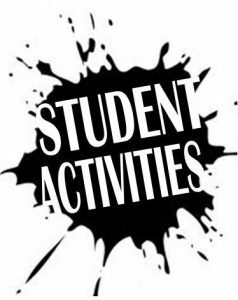 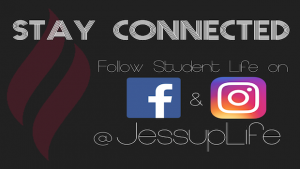 Here you will find resources for all of the student activities events at William Jessup University. We exist to inspire, challenge, and unify the undergraduates of our university. 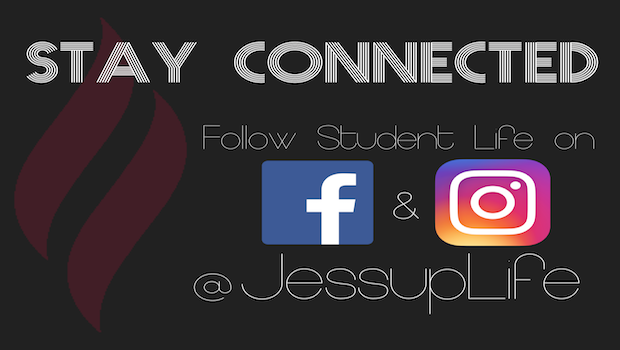 To stay up to date on all our student activities follow JessupLife! 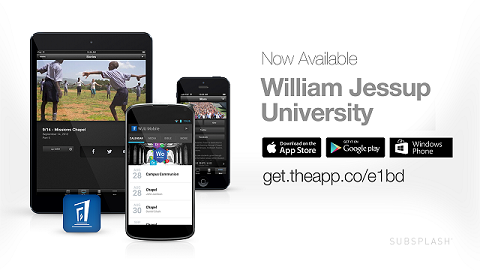 Also stay up to date on our mobile JessupLife app!